Enjoy beautiful ocean and sunset views! 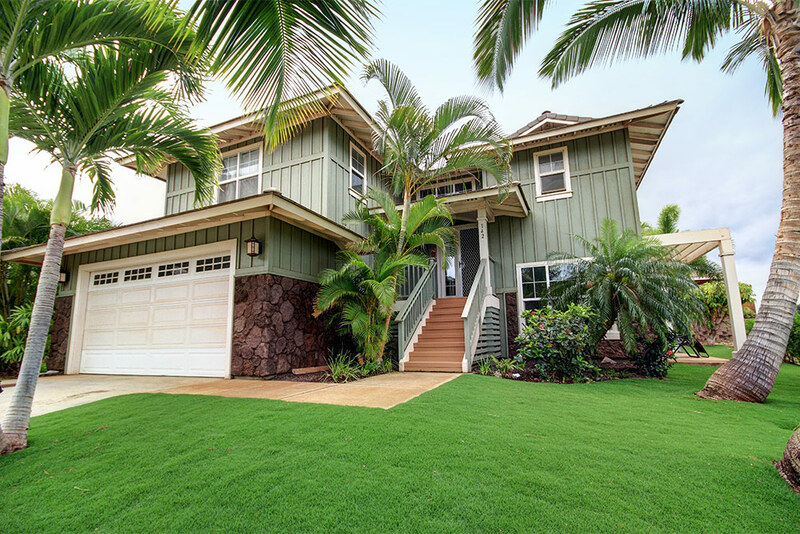 This magnificent 5 bedroom, 4 bath home is on one of the largest lots in Kilohana Ridge. Features include vaulted ceilings, central a/c, solar hot water, two covered lanais, two en-suites, upgraded appliances, and more. The oversized two-car garage is a nice plus for extra storage. Downstairs has its own entrance, making it ideal for guests. The landscaped yard offers privacy, room for a pool, and delicious Mangos. The neighborhood is quiet and just a short stroll to Keawakapu Beach, and adjacent to Wailea’s luxury hotels, shopping, golf and restaurants.